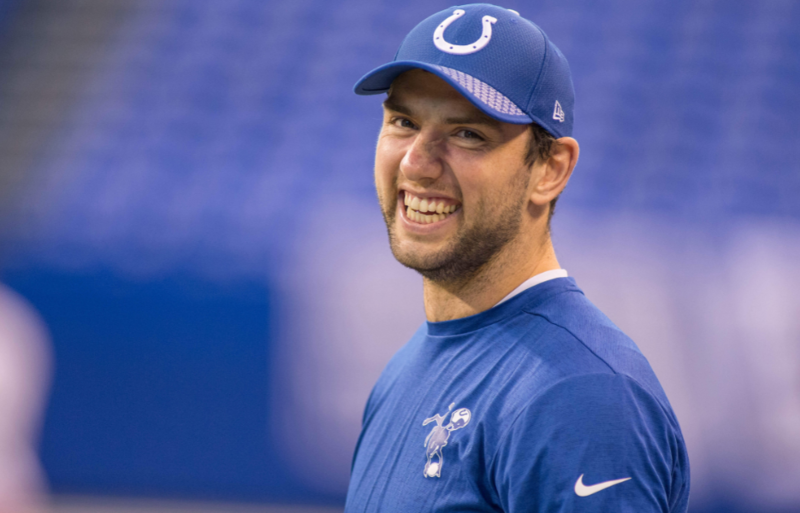 Until Andrew Luck can prove he is ready to play football again, the Colts must be ranked as the worst team in the league. When Luck has been able to play, he has been at risk due to a consistently poor offensive line. Finally, the Colts appear to be trying to fix the issue to protect their franchise player. Head Coach Frank Reich brought in guard Matt Slauson and tackle Austin Howard during free agency, and then proceeded to select two offensive linemen within their first three picks in the draft. The sixth pick was used on guard Quenton Nelson, while the Colts took guard Braden Smith with No. 37. Trying to protect Luck adequately for the first time in years is a good start. Not doing anything to improve an abysmal defense? That’s another step back. 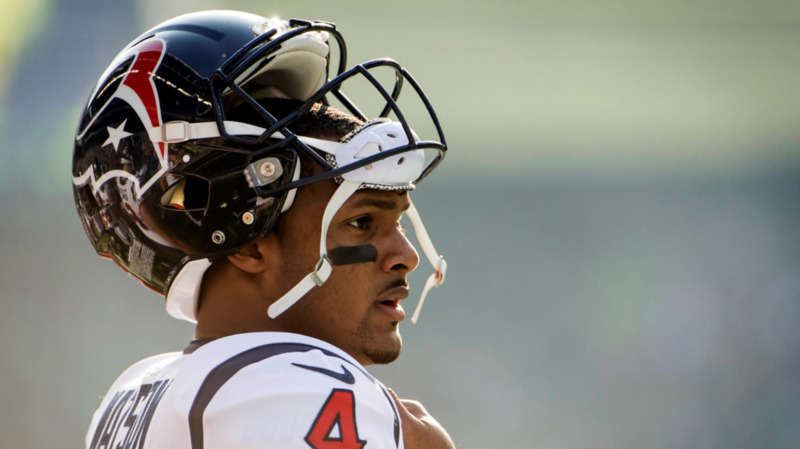 The only thing that matters in 2018 is getting Luck back in a uniform and keeping him healthy. If Luck isn’t ready, the Colts should start scouting for the 2019 No. 1 pick immediately. 1-31. Somehow, a professional team has only won one game over two full seasons. But congratulations, Browns, you aren’t the worst team in football this year! The Browns finally seem to be heading in the right direction after a busy offseason. Cleveland fully revamped the offense by acquiring QB Tyrod Taylor, WR Jarvis Landry, and RB Carlos Hyde. With two of the first four picks in the draft, the Browns drafted their quarterback of the future, Baker Mayfield, and CB Denzel Ward. The Mayfield pick came as a shock to many, but the Browns claim to have honed in on him from Day 1. Ward should strengthen a pass defense that ranked 27th last year, which in turn should only help the Browns run defense that finished fourth in the NFL. The acquisition of Taylor should allow Mayfield time to adjust to the pro game. 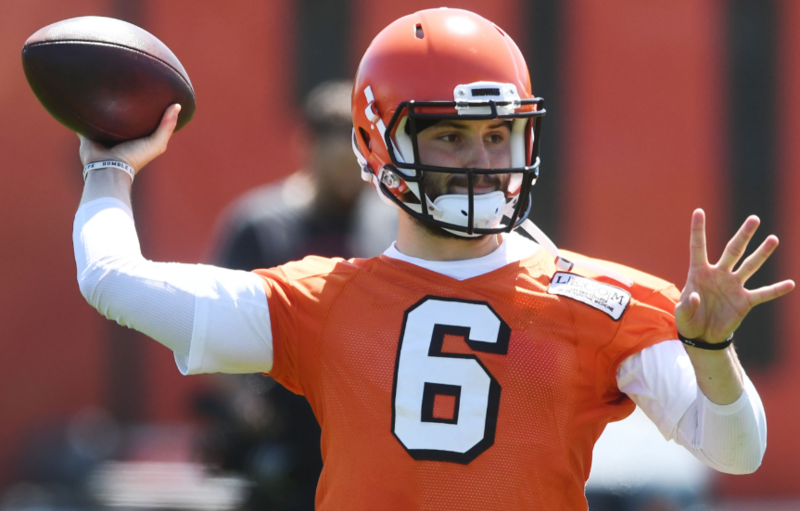 If the veteran struggles early, Mayfield might see the field sooner rather than later. Regardless, the Browns should win at least two games.